I really don’t have anything to offer that hasn’t already been said about the Redblacks Grey Cup win. So instead of rehashing/celebrating what happened, I’m going to look ahead a bit. 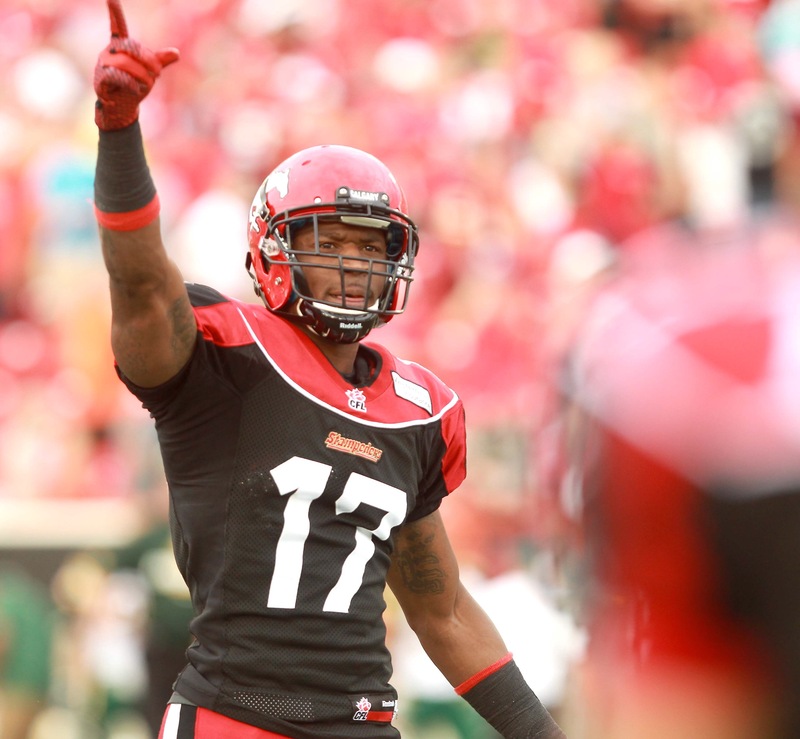 The Redblacks have a pile of pending free agents as do most other teams in the CFL. There are quarterback and management questions in other cities, and a team or two will be using the next few weeks to begin their march on Ottawa and the 2017 Grey Cup. I won’t get too deep into Redblacks 2017 roster projects – there are too many moving parts at this point. But here’s a look at the current situation as well as my view of some other situations in other cities. The CFL’s Big List of Free Agents now out, we can certainly look at the team’s offseason challenges. This means there is much work to be done, but it’s the best kind of work – keeping a champion together and making it better. Not everyone will get to stay, however. Sadly, Chris Williams is likely in the “won’t be back” category. He’ll be rehabbing his knee well into next summer and may be back just before his 30th birthday. That isn’t a great combo, especially considering that his last contract was likely in the $200k+ neighbourhood. Williams has his detractors, but his world-class speed kept defenders on their heels and opened up the field for his teammates. Losing him for 2017 will be doubly unfortunate because Trevor Harris has the arm to take full advantage of Williams’ talents. The list of must-sign players is fairly long. Ernest Jackson, Mitchell White, Abdul Kanneh and Nolan MacMillan would be hard to replace. 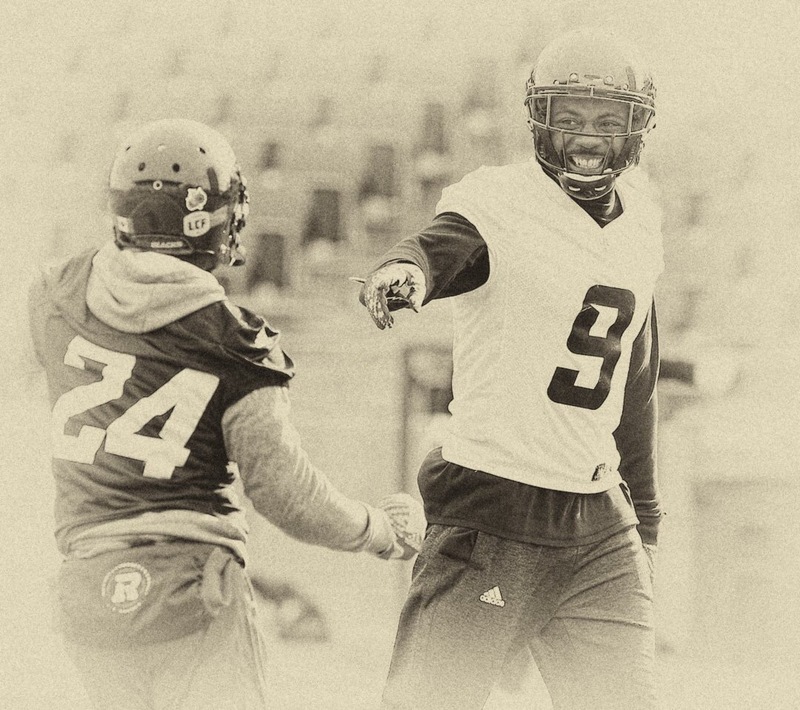 Tank Reed is the LB the Redblacks need – his presence boosted Damaso Muñoz. 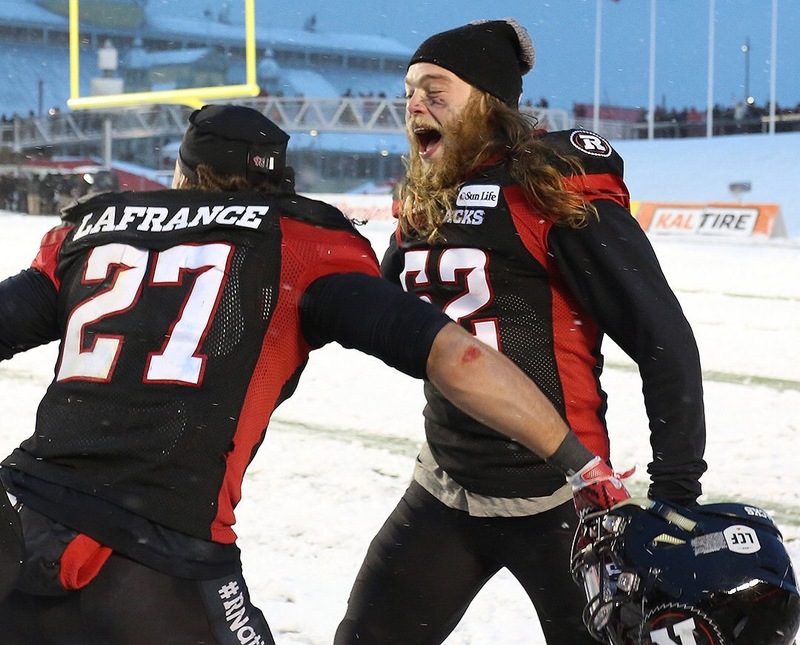 And #RNation needs to be concerned about John Boyett’s return – we never really heard much about his knee injury and now he’s looking at free agency. There are rumblings that Abdul Kanneh will be looking south, and now we hear that the team has released Cleyon Laing so he can look south as well. If I could, I would bring them both back. Laing proved his worth, collapsing pockets from the inside and making lots of room. As I hoped, he even played some DE and it proved an experiment worth continuing. I somehow doubt we’ll see Aston Whiteside back. He never really recovered from his knee injury. 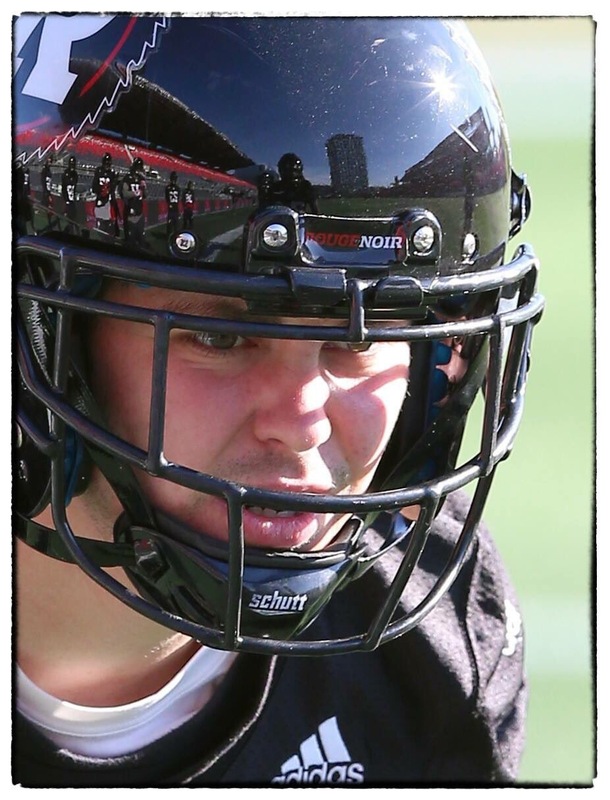 Its hard to see from here whether the Redblacks rushed him back or whether the knee didn’t respond to treatment or whether he actually got reinjured. 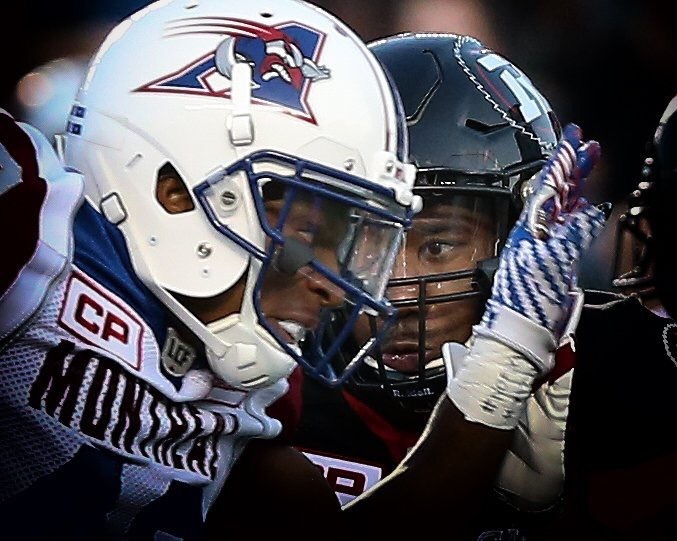 The Redblacks so-far fruitless search for its next speed rushing DE continues. But…given the way the Redblacks DLine performed in the Grey Cup, I’m inclined to think the team should stop trying to slot in an unproven speed DE and go with muscle. I saw some devastating power rushes from Laing and Connor Williams from the DE position, showing that Clydesdales can get the same result as a racehorse. Meanwhile, fan favourite Antoine Pruneau is also a pending free agent. Without knowing enough about Montreal’s FS situation, must think that he’s a guy they’d love to sign. 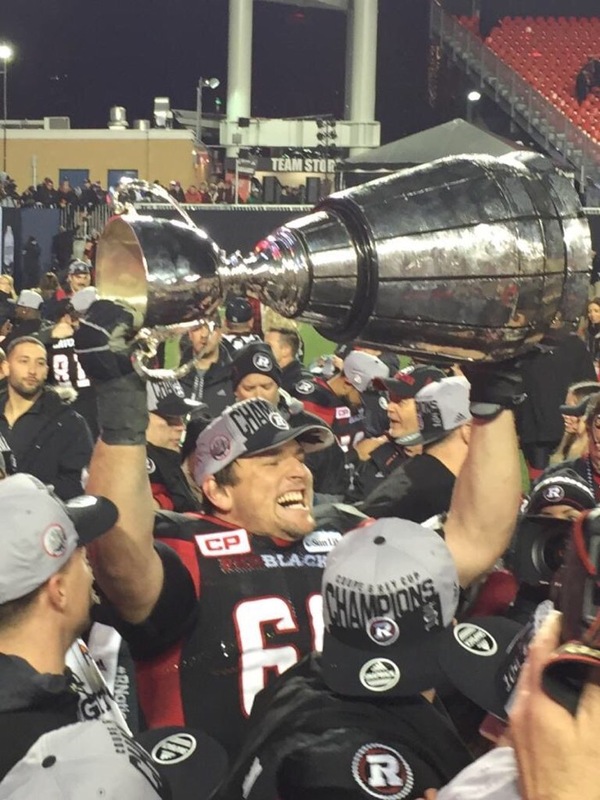 Pruneau gave an interview following the Grey Cup parade that made me think he is thinking about options other than returning to Ottawa. I have no quote that signals this, its was just a feeling. 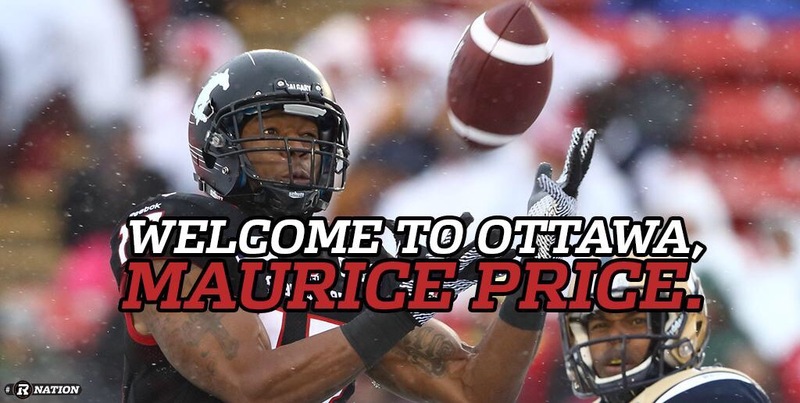 Jeff Richards (rumoured to have several opportunities in the NFL) may be a more consistent FS, but it is hard to deny that even without his passport, Pruneau is a big contributor and the Redblacks would be well-served to try to get him back. Lots of potential for moving parts on the offensive line. J’Michael Deane and Nolan MacMillan are each pending free agents. MacMillan is a very good veteran presence. Deane had a lot of penalty issues this season. Jason Lauzon-Séguin is a legit starter at G and showed he can play OT. Backup Matthew Albright absolutely seems ready to start at G. Jake Silas has proven to be a solid RT, SirV is locked in for another 2 seasons as one of the league’s premier LTs. 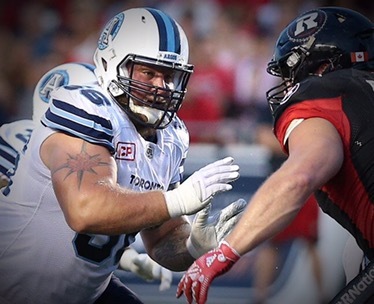 Tommie Draheim got better into the playoffs and the Grey Cup but is not a strong starter. The long-range plan was for John Gott to switch to G and have Alex Mateas take his place at centre. I don’t see that happening, possibly ever. The makeup of the 2017 OL hinges on whether MacMillan can be signed and whether management wants to keep Deane. I have my thoughts on how this should play out, but will save them for another column. I will say that Deane is possibly expendable which is unfortunate for a guy who may want to stay (he owns a house here). It’s hard to say whether we’ll see FA RB William Powell back – if he’s willing to sign for not a ton of money upfront, then he’d certainly be worth bringing into camp and let him compete with Mossis Madu. Travon Van, who was a good insurance policy in 2016, likely isn’t a priority to re-sign. Just a couple of special teams observations at this point. First, I spent a lot of Twitter characters questioning the removal of Kevin Malcolm from long snapper duties – he’s exceptionally good at delivering hard clean spirals to the punter. The team replaced him mid-season with Tanner Doll, who was immediately visible in ways that long snappers aren’t supposed to be. He improved as he went along, but most importantly, he showed why the team made the switch in the first place. Doll is a special teams coverage demon, not easy to do coming out of the snap. Have to question what Chris Jones thinks he’s doing in Saskatchewan with the Darian Durant negotiations. Durant is a fan favourite, a very solid performer and there really isn’t a better QB on the market. Maybe Chris Jones is the genius he was supposed to be and he’s trying to save the team some needed cap space, or maybe he has a strong-armed rabbit to pull out of the proverbial hat. Or maybe he’s unnecessarily playing hardball with a QB who isn’t his guy. We’ll see. Then there’s Toronto. Word is that co-owner Larry Tanenbaum wants to appoint a football management layer between ownership and the team GM. It makes sense, and it’s an approach he sees working (I guess) with the Maple Leafs. Who will it be? A lot of the CFL’s grownups are either locked into great jobs or on the verge of taking on fewer responsibilities rather than more. I saw a suggestion that Eric Tillman could be the guy, and that makes sense. I’m not convinced of Tillman’s football genius, but I’m convinced that he’s the type of person who will be hired for that job. In Winnipeg, a team that seems on the cusp of greatness just let its fans breathe a sigh of relief by re-signing Coach Michael O’Shea. Now, the team may be doing some serious soul-searching on whether they have a QB whose trajectory matches the rest of the team. If Saskatchewan loses Durant, he could be enough to propel Winnipeg to true contention in 2017. The potential for stability on the Alouettes in 2017 should scare the rest of the East and help re-ignite fan interest in Montreal. Hamilton and Ottawa had it pretty easy in 2016 sharing a division with two teams in a bad downward spiral. A Montreal comeback will make the East much more of a horserace, although whether it would be enough to avoid a western crossover in 2017 remains to be seen. Look for Montreal’s new GM and the coaching staff to assemble and ready an offence that can take advantage of its young QBs. Either Rakeem Cato or Vernon Adams could emerge out of training camp as a legit dynamic playmaking QB and make the Als offence a nice complement to the team’s already good defence. That’s it for now, I’ve tried to avoid talking about teams or situations where I don’t have information or a decent opinion, though I guess that’s really up to you to judge. I’ll check in again as teams sign more of their pending free agents. And don’t forget to follow me on Twitter at @CrankyClair. All the best, and Merry Christmas. Most photos courtesy of Scott Grant Photography. Follow on Twitter at @CFLPhotoArchive.